Just because we’re a little different, doesn’t mean we don’t fit in. Probax products are designed with easy integration at their core. Replicate Veeam-protected systems using CloudConnect, managed through Probax Control. We’ve introduced new features to replicate virtual backups, while limiting the amounts of data needed to be copied across the Internet. 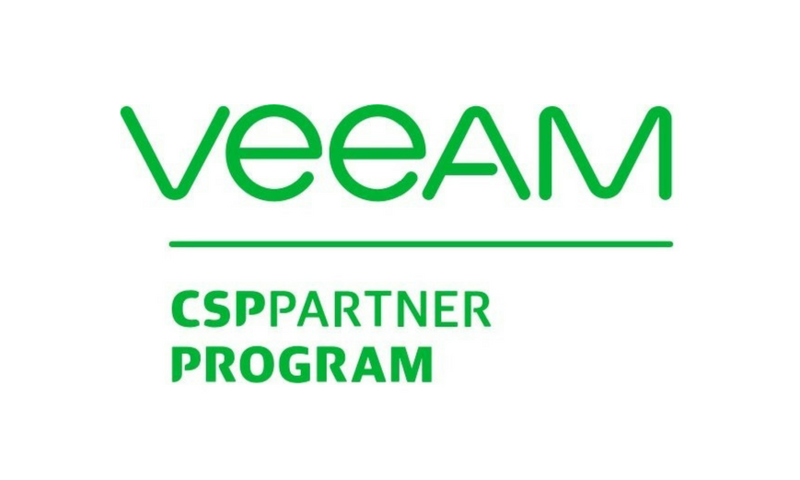 Veeam® is an incredibly effective, efficient and capable product for easily backing up densely populated virtual environments. When combined with Probax for off-site replication it forms an extremely resilient backup and recovery solution. Get offsite replication to Hyperformance storage in Perth, Melbourne, Sydney or Johannesburg with vital statistics of all your clients’ backups. Plus, generate your own ShadowProtect® licenses from inside the Probax Portal on a monthly basis. With built-in awareness of the ShadowProtect® backups, Probax will alert you to the vital statistics of all your clients’ backups and even advise how to fix any errors or warnings that the backup generated. 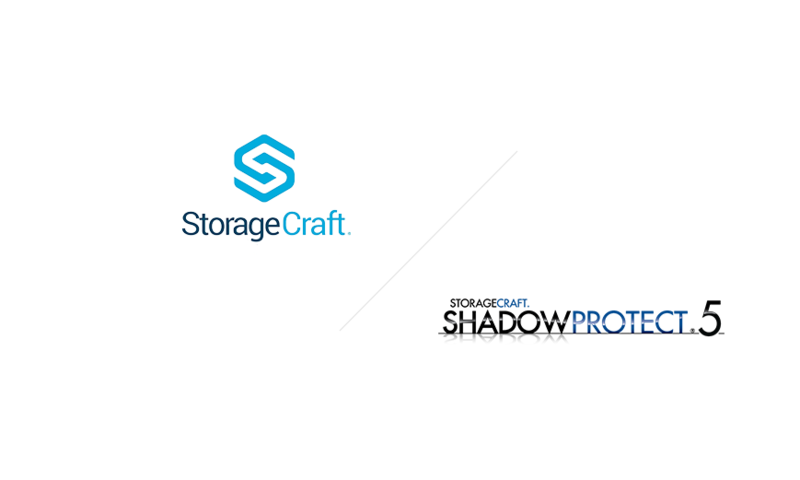 Contact us today to find out more about replicating your ShadowProtect® backups to Probax. Securely Transfer, Archive and Restore your Dropbox from the Control Console. Probax Control now offers a secure integration with global enterprise, Dropbox. Dropbox Business is the secure file sharing and storage solution that employees love and IT admins trust.